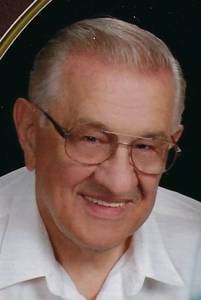 Gerald J. Schornack passed away December 12 at age 78. Loving husband to Elizabeth. Beloved father of Linda (Bret) Avery, Lorie Chism, Gerald, and Joseph (Linda). Cherished grandfather of 8. Family will receive friends Thursday from 2-9pm at Neely Turowski Funeral Home 30200 Five Mile (Between Middlebelt and Merriman) with a Rosary service at 7pm. Funeral Service will be held Friday 10:30am at St. Edith Catholic Church. Instate at 10:00am. Interment at St. Hedwig Cemetery.